While you might love that fiery red accent wall in your living room, new Santa Clara County homebuyers might not feel so hot about it. If you’re planning on selling your Hollister home within the next year or so, you might want to consider sticking to a fairly neutral color palette. Big, bright, and bold color statements might turn potential buyers off. If neutral walls just aren’t your style, try using that bold color in a bathroom or focusing that bold color into your room accessories that might be more easily adjusted for staging. Consider your walls as planes of color, and take note of how they interact as your gaze may catch more than one room at a time. Start by walking around your home and observing the colors you see as you turn each corner. While selecting paint colors, think about how each will flow from room to room and what your Hollister home will look like in full. Incandescent lighting brings out yellows and warm tones. Fluorescent lighting will cast a bluish tone. This means that a bold color might feel overpowering when used on all walls or next to a window, but it might actually look perfect when used as an accent wall with more indirect light. Flat – Has almost no shine but is a little easier to clean than flat paint. This is also a good choice for low traffic and if you have kids or pets. Eggshell – Has a tiny bit of shine and is perfect for moderate traffic areas like living rooms. Semi-gloss – Shiny but not like a high-gloss. Use this for cabinets and trim, or in really high moisture areas. Hi-Gloss – The shiniest of them all. This finish gives an almost glass-like finish and is perfect for high use surfaces (like a railing) or furniture. 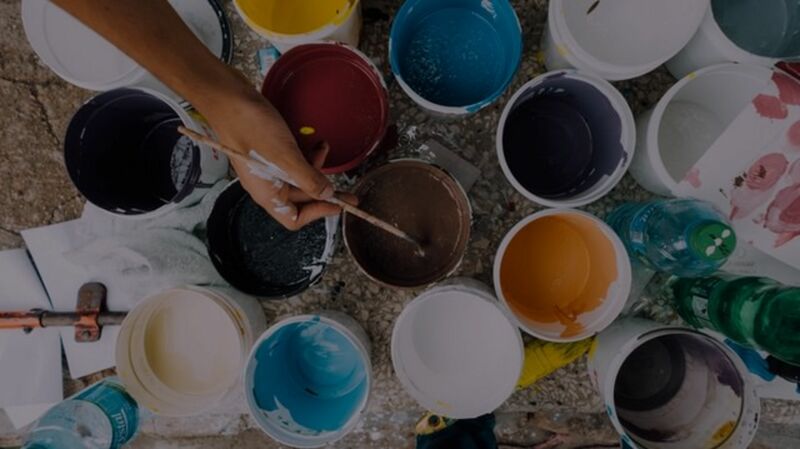 These seven essential considerations will help guide you throughout the painting process, but be sure to check in with your local realty expert for extra tips, tricks, and resources (especially if you plan to sell your Santa Clara County home soon)!